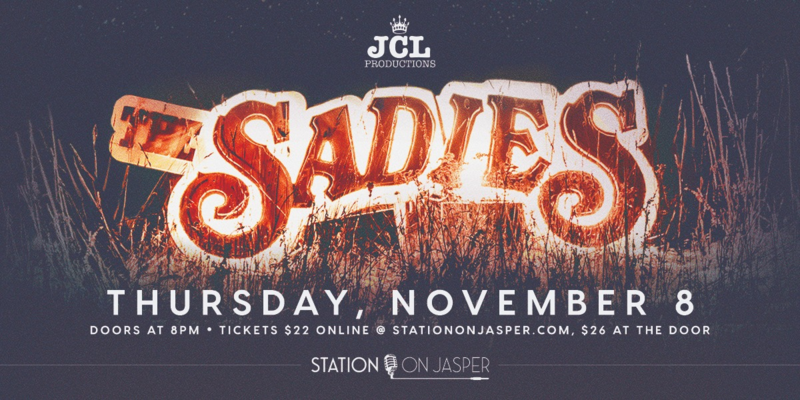 The awe-inspiring northern lights are a direct reflection of the natural beauty and mystery captured in the music of the incredibly gifted band… The Sadies! That’s been the essence of The Sadies’ story ever since the quartet comprised of singer/guitarists Dallas and Travis Good, bassist Sean Dean and drummer Mike Belitsky first exploded onto the North American scene 20 years ago. Back then there was still something called “alt-country,” a catchall for artists striving to carry on traditions with punk rock attitude. Despite the eclecticism at the heart of The Sadies’ sound, Northern Passages’ main strength is a cohesiveness that gives it a more consistent feel overall. The time has come to make room for more on this wild acid-folk-country-punk trip, and trust me, we’ll be better off because of it!